European Cyber Security Month – All you need to know. European Cyber Security Month (ECSM) is an EU awareness campaign that promotes cyber security among citizens and organizations about the importance of information security and highlighting the simple steps that can be taken to protect their data, whether personal, financial and/or professional. The main goal being to raise awareness, change behaviour and provide resources to all about how to protect themselves online. The European Union Agency for Network and Information Security (ENISA), the European Commission DG CONNECT and Partners are deploying the European Cyber Security Month (ECSM) every October. enhance attention and interest with regard to information security through political and media coordination. Please watch the animated video below that describes in brief what ECSM it is about. Building together a joint EU awareness campaign on NIS topics! The theme seeks to assist the public in establishing and maintaining daily routines, checks and general behaviour required to stay safe online. Transform your skills and security know how with the latest technologies. The theme aims to educate the general public on how to identify deceiving content in order to keep both themselves and their finances safe online. Emerging Technologies and Privacy Stay tech wise and safe with the latest emerging technologies.. In 2011, ENISA was asked to assess the feasibility and explore various options on how a European Cyber Security Month (ECSM) could become an effective instrument to raising awareness about NIS challenges. The Agency was involved in assessing the establishment and organisation of a ECSM. For the first time, during October 2012, a ECSM took place as a pilot project across Europe. In 2012, a European Cyber Security Month took place as a pilot project acrossEurope. As pilot countries the Czech Republic, Luxembourg, Norway, Portugal, Romania, Slovenia, Spain and the United Kingdom participated in various activities and events throughout October 2012, to raise awareness of cyber security. This project was supported by ENISA and the European Commission.To read the synthesis of the results of the first ECSM, please consult the specific page. The European Cyber Security Month 2013 took place in October; by consulting this report the reader will be introduced to the context of ECSM deployment, the policy context, the stakeholder model of engagement, the activities that were implemented and the results of the fully fledged EU advocacy campaign on NIS topics. This report presents the model of building together a joint EU advocacy campaign, a campaign on cybersecurity topics of interest for all digital citizens, and at the same time for institutions and Small Medium Enterprises. In 2014 ENISA increased the involvement of the private and public sector in this initiative by working together. In 2015 a total of 242 activities took place across 32 countries (deployment report). In 2016 a total of 492 activities took place across 32 countries (deployment report). This project is in line with the Awareness Raising workstream of the EU-U.S. Working Group on Cyber security and Cyber crime established in the context of the EU-U.S. Summit of 20 November 2010 held in Lisbon. To read more on the National Cyber Security Awareness Month and the National Cybersecurity Awareness Campaign – Stop.Think. Connect. 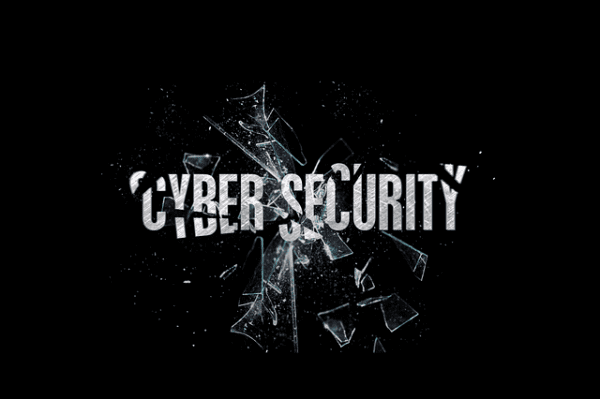 – organised in the United States and the National Cyber Security Awareness Week organised in Australia, please click on the above links. We offer a complete solution with a range of self-service, cost effective, Regulatory Compliance and Marketing products and solutions that are uniquely suited to supporting firms. Explore our full range today. Latest marketing and compliance insight, analysis and opinion from various analysts and industry experts. A great way to keep updated on new trends. If you’d like us to write a blog on a particular subject, feel free to get in touch. click here.